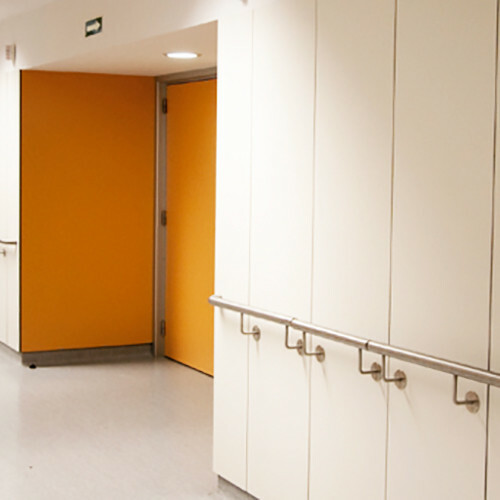 Morlands' tested formulation for Euroclass B, s1- d0 fire retardant panel. 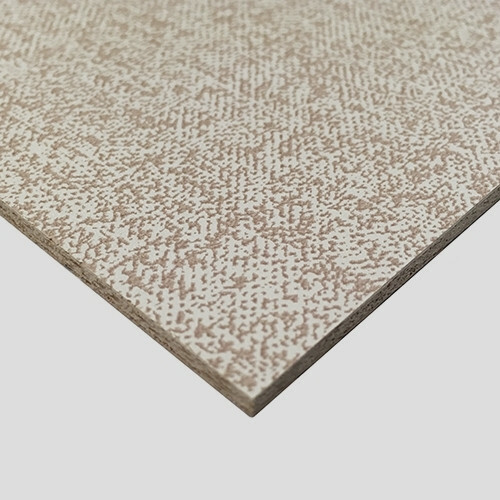 Morland manufacture and hold stock of a range of 3mm Vinyl Faced Plywood which is ideal for the volumetric modular building and vehicle conversion markets. 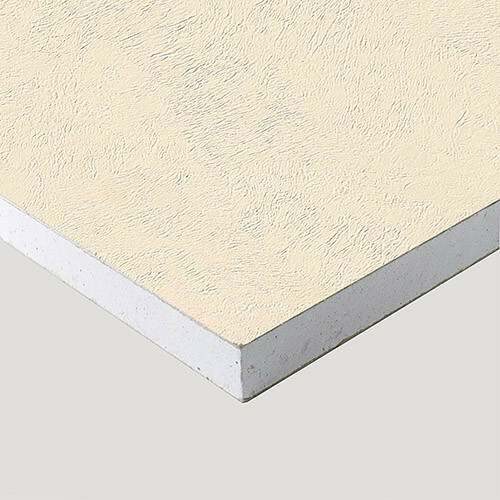 Morland manufacture and hold a range of 12.5mm Vinyl Faced Plasterboard in stock which are ideal for dry lining, shop fitting, systems/volumetric builds and anti vandal unit manufacturing industries. 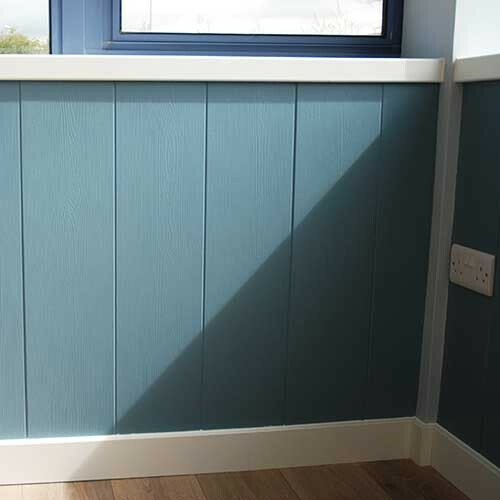 Morland Water Vapour Barrier tongue & groove is a high performing alternative to primed MDF T&G panels, requireing 50% less paint for a superior finish whilst also providing a moisture barrier. 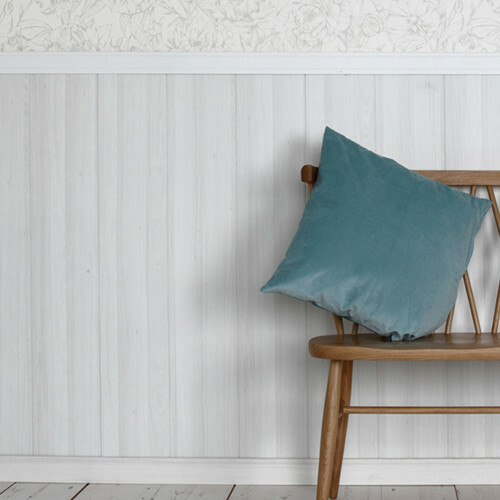 Morland's coordinated, pre-decorated Tongue & Groove Panelling system designed to interface seamlessly with fit out finishes and allow you to go up stairs and round corners with no difficult details.